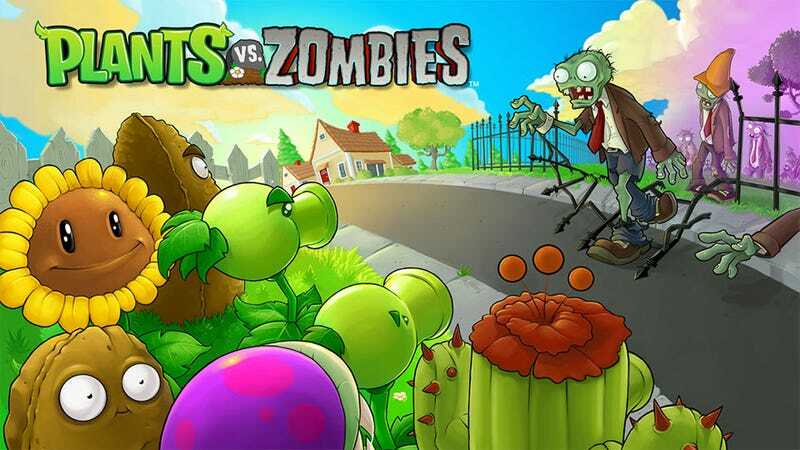 Last week it was Infinity Blade, this week it's Plants Vs. Zombies. It's really not fair to the real free games when you temporarily give away wildly popular paid iPad games you guys. Poor Temple Run 2. It was on top of the free iPad app world at one point. Now it's got Monsters, Inc. Run, Infinity Blade and Plants Vs. Zombies ahead of it, three premium games free for a limited time. It's just not fair. I just want to give poor Hidden Blade HD a hug. Meanwhile, the paid charts got an infusion of fresh talent today in the wonderful Year Run and Wheel of Fortune, the home version of the long-running game show. Feast your eyes on this showroom, filled with fabulous prizes.